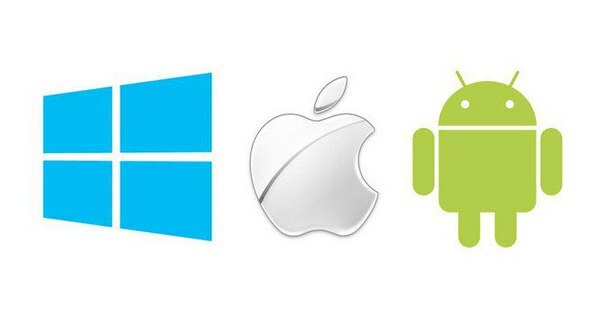 Recently Microsoft corporation declared that Windows operating system 10 will allow to start processed annexes for Android and iOS. However toolkit for such processing was not to accessible designers. Now Microsoft presented a program decision enabling to transform annexes for iOS to annexes for Windows. It received title Windows Bridge, and appeared earlier under code title Project Islandwood. At present toolkit Windows Bridge carries status of preliminary version, from now on he is in open access on GitHub. By the current moment Windows Bridge allows to create based on annexes for iOS normal versions of annexes for Windows 8.1 and Windows 10. Closer towards the end of the year it is planned to add as well support and mobile platform Windows 10. The present preliminary version is intended not so much for purpose-oriented use, as for the collection of recalls and proposals from designers, as well as revealing and elimination of the errors. Launch of entirely functional version Windows Bridge for iOS should be held in the autumn of this year. And beta-version Windows Bridge for Android will leave at about the same time. Now toolkit for Android is in status of technical preliminary version and achievable only on invitations. However, between versions Windows Bridge for iOS and Android is one essential difference. Annex received with the aid of Windows Bridge for iOS, can be started on computers, tablets and smartphones. The same annexes which will porting with Android, will be able work exclusively on smartphones.